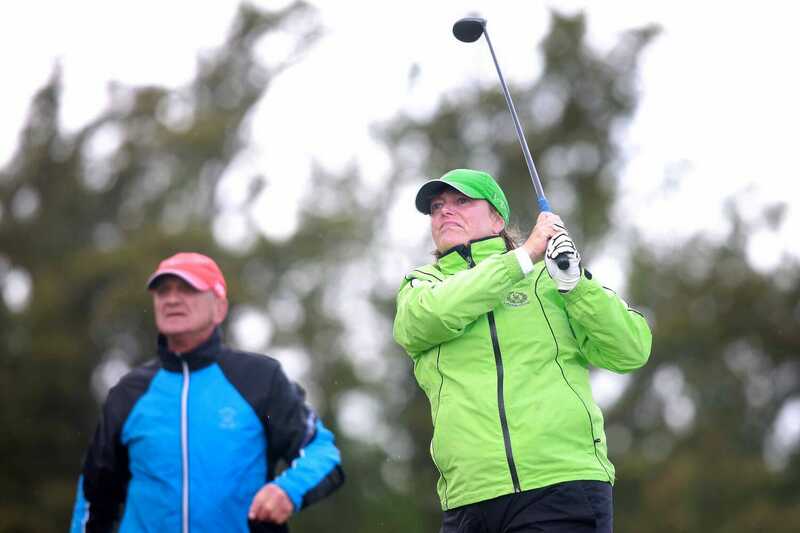 Handicapping, one of the hottest topics in golf, is the subject of a new awareness campaign from the Golfing Union of Ireland (GUI) and the Irish Ladies Golf Union (ILGU). The governing bodies for golf in Ireland have joined forces in an effort to tackle cheating and safeguard integrity in the handicapping system. “For club golfers, the integrity of the game depends on each individual observing the spirit and intent of the handicapping system,” says Sinead Heraty, CEO of the ILGU. Handicap secretaries will find a how-to guide and players can access an index of key definitions as well as an extensive list of frequently asked questions. Your Golf Handicap, a pocket sized handicap booklet produced by the GUI and ILGU, is being published and issued to all clubs as part of the campaign. Handicapping is a fundamental aspect of the game. The GUI and ILGU, through their member clubs, are responsible for the administration of The Council of National Golf Unions (CONGU) Unified Handicapping System (UHS) in Ireland. The main focus of the handicap awareness campaign is player responsibilities. “Consistent handicapping demands the return of all scores from players with a CONGU handicap. It is the obligation of the player to ensure that all scores, both home and away, are returned to ensure fairness for all within the game,” says Sinead Heraty. Unlike most sports, golf is largely played in the absence of a referee. As with the Rules of Golf, the handicapping system relies on the integrity of the individual for the game to be fair and equitable. The GUI and ILGU guide club handicap committees about the application and implementation of the handicapping system. Golf’s unique handicapping system provides a means for every player to compete on an equal footing, making the game as inclusive as possible. Not only does it level the playing field, the handicap system makes allowance for beginners, children and adults alike, players of declining ability and golfers with disabilities. It is because of the handicapping system that parents get to compete side-by-side with their children or grandparents get the chance to tee it up alongside a grandchild. Keep up to date with everything that’s happening throughout the campaign by following the GUI and ILGU social media channels on Twitter and Facebook.